During the recent vice presidential debate, talk of gas prices, healthcare and tax policies was interrupted momentarily by a particularly poignant moment in which Joe Biden reminded the public that men also deal with family challenges. if your kid’s going to make it," he said. Biden was commenting on the tragic events of 1972, just a few weeks after he was elected to the senate. The senator’s wife and 13-month-old daughter were killed in a car accident that also left his two sons – Beau and Hunt – seriously injured. 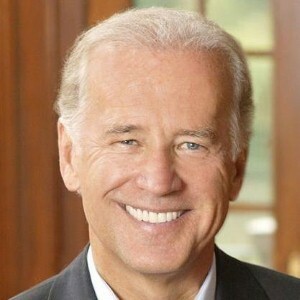 Following this tragedy, Biden’s political career was balanced with the various responsibilities of single fatherhood and all of its accompanying challenges, until he met and married his current wife. The vice presidential candidate explained that he disagreed with "the notion that somehow, because I’m a man, I don’t know what it’s like to raise two kids alone." During the debate, both Biden and Governor Sarah Palin emphasized their working-class roots and connection to family values.